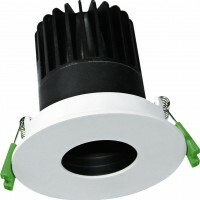 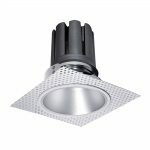 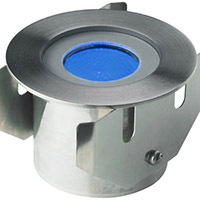 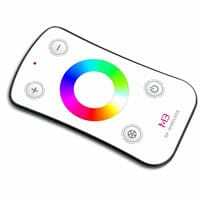 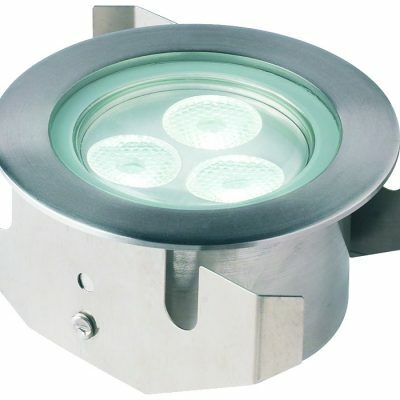 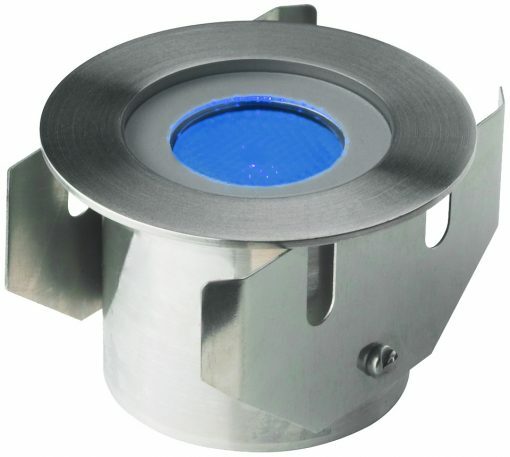 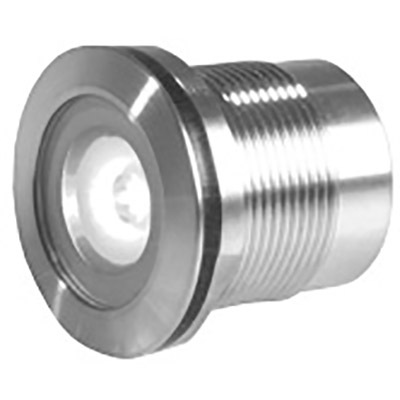 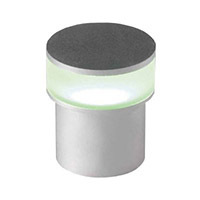 The LT-Ingr-3 RGB in-ground light is suitable for use in decking, ponds, swimming pools and pathways. The stainless steel unit is IP68 rated and uses a toughened glass lens for added safety. 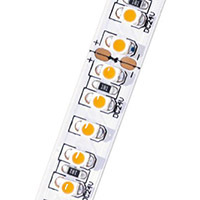 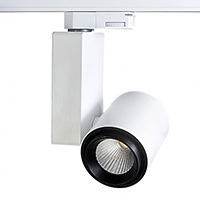 It is manufactured complete with an integrated plug-and-play cable for easy installation.